The U.S. Bureau of Labor Statistics estimates the construction industry will need to add 1.6 million jobs over the next four years. However, some construction employers have been hampered by a shortage of skilled labor. 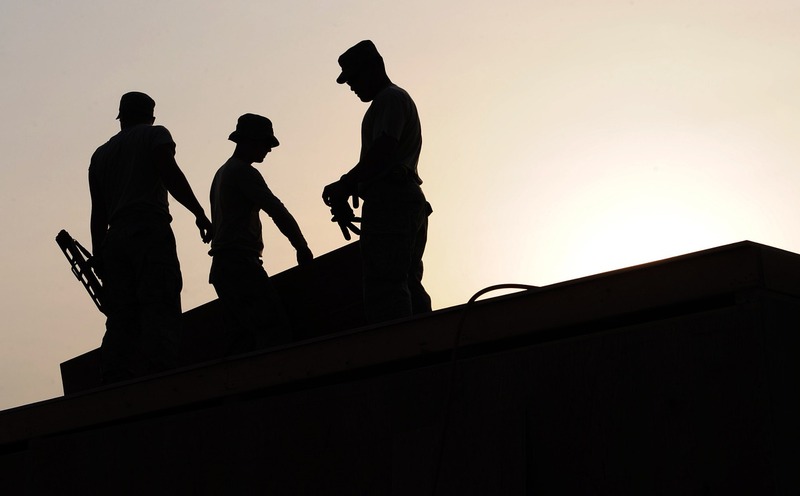 A recent workforce survey from the Associated General Contractors of America showed 69 percent of Texas contractors report having difficulty finding qualified workers. In July of this year, KXAN-TV, an NBC affiliate in Austin, Texas, reported on a growing workforce shortage in the homebuilding industry amidst a boom in the industry. 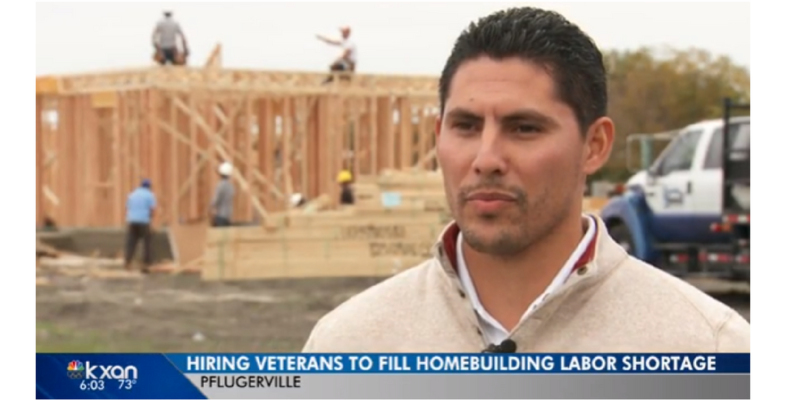 Orion is proud to be a part of the solution to this problem, as Veterans are a natural fit for homebuilding, and companies are actively seeking to hire military to help alleviate the workforce crunch felt as the demand for new homes increases. Here at Orion, we have helped more than 1000 veterans begin exciting new civilian careers in the construction industry. 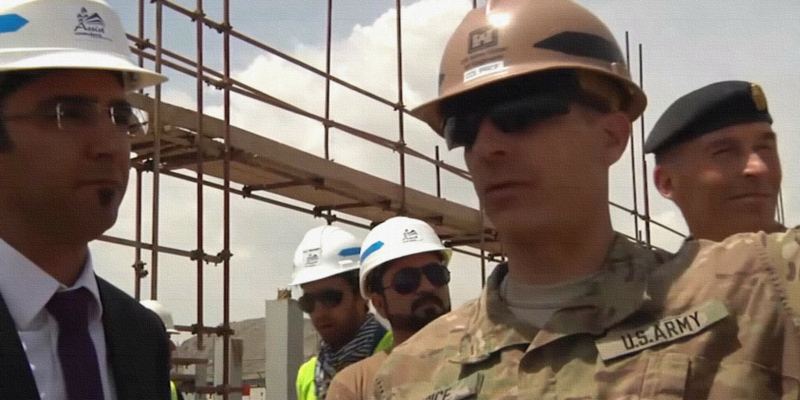 Orion CEO Mike Starich had the opportunity to write an article for Construction Business Owner Magazine about the benefits of hiring Veterans in the construction industry and a step-by-step guide to implementing an effective Veteran Hiring program. Las Vegas Review-Journal reporter Todd Prince authored an article titled “Veterans on the hunt for jobs at Las Vegas construction expo” after attending CONEXPO-CON/AGG, the construction industry's largest global gathering.